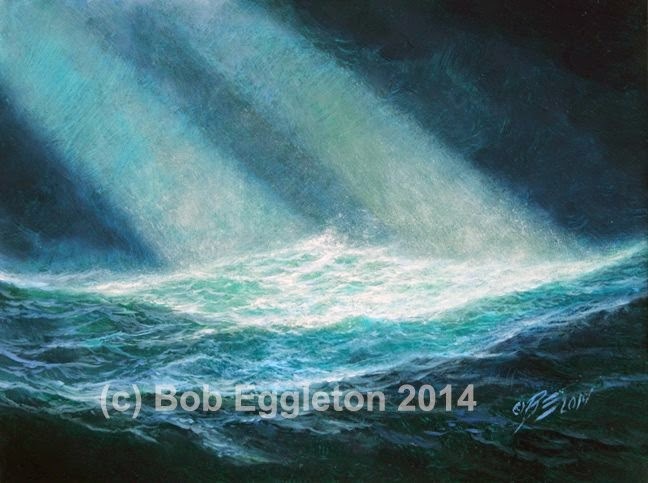 One of my nocturnal seascapes...."Rogue Wave". 9x12 in oils. Also includes frame(see bottom pic).